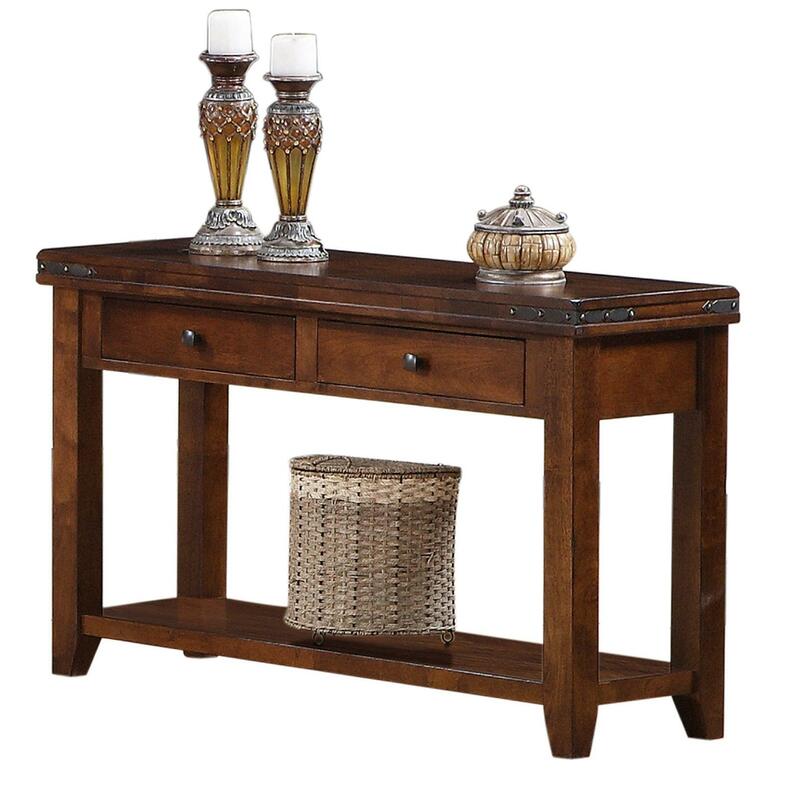 Add a charming occasional piece to your living space with the 1269 Sofa Table. 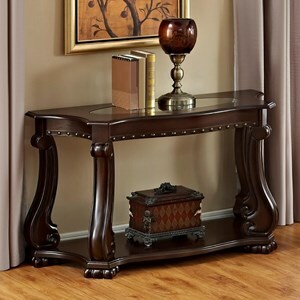 Casually refined, it features a dark brown finish that emanates warm tones for your home. Two drawers provide convenient storage space for living accessories, while a lower inlay shelf allows you to place decorative accents to enliven your living area. Little details like angled corners and slight tapering in the legs gives this table a formal look that will add a classy feel to your home. Pair with the coordinating end and cocktail tables for a complete occasional grouping. 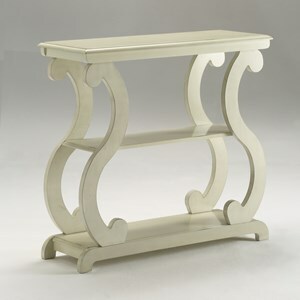 The 1268 Sofa Table by Holland House at Miskelly Furniture in the Jackson, Pearl, Madison, Ridgeland, Flowood Mississippi area. Product availability may vary. Contact us for the most current availability on this product. 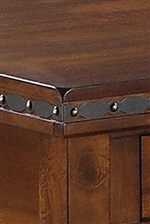 Wood & Finish Features a dark brown finish. Storage Two drawers. One inlay shelf. 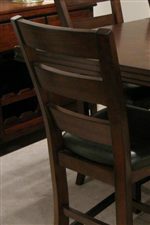 The 1268 collection is a great option if you are looking for Casual furniture in the Jackson, Pearl, Madison, Ridgeland, Flowood Mississippi area.